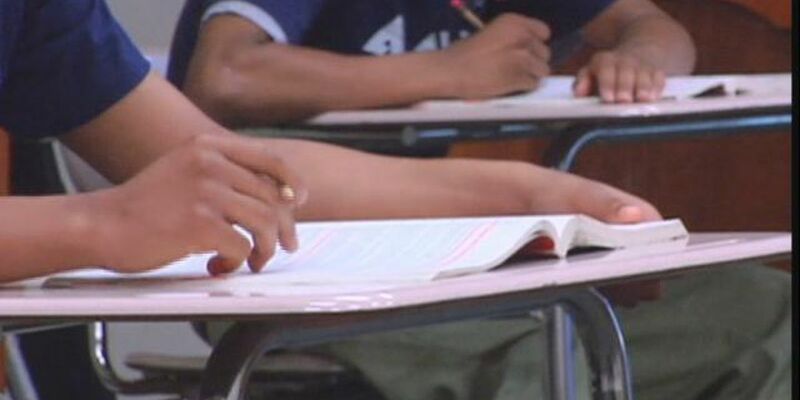 TUCSON, AZ (KOLD News 13) - Two Pima County programs that assist at-risk students in graduating high school are accepting applications for entry into sessions starting in April. Pima Vocational High School is accepting students age 16-21 who want to earn their high school diploma for the program session that begins April 23. Interested students must attend a two-day orientation on April 15-16 from 1:30 to 4:30 p.m. each day, at PVHS’s south campus on 175 W. Irvington Road. Pima Vocational’s second campus is located on the northwest side, 5025 W. Ina Road. Call 724-9740 to reserve a spot. Download a registration packet from the PVHS website or pick one up at either campus. Pima County’s Las Artes Arts & Education Center is also accepting students for the GED program session that begins April 29. The program pays students a weekly incentive to offset the cost of transportation, clothing and school supplies. A new student orientation takes place on the first day of the program session: April 29 at 23 W. 27th St. in South Tucson. People ages 17 to 22 must complete an application and take a basic assessment to determine placement level before attending the Las Artes orientation. They can come to the school Monday through Thursday for that initial assessment, beginning at 8:15 a.m.